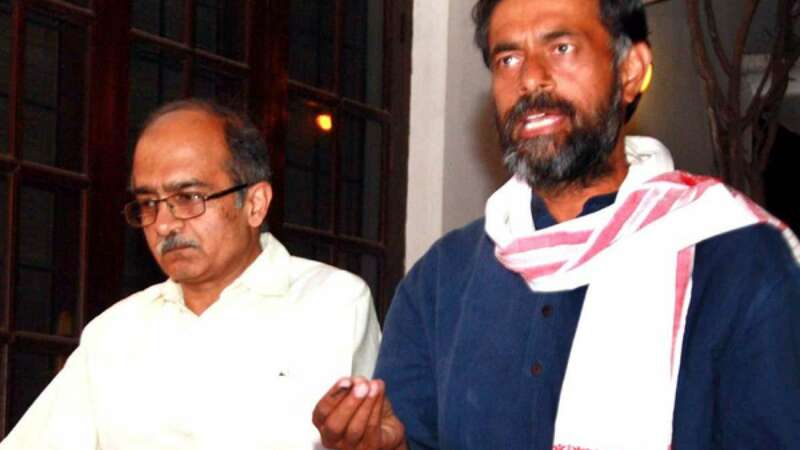 “I am not campaigning, you also don’t campaign,” Prashant Bhushan allegecly told volunteers. “The same incident took place in front of Anjali Damania,” said a joint statement by the four AAP leaders. As per leaders they wanted to create their own party.